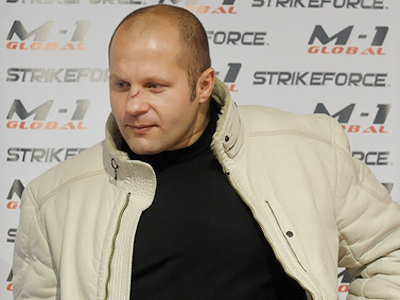 Mixed fight legend Fedor Emelianenko, who recently announced his retirement from sport, has decided to continue with his career. ­The Russian said he should quit after his loss to Antonio Silva of Brazil in the quarterfinals of the Strikeforce Heavyweight Grand Prix on February 13. It was the second defeat in a row for the man considered by many to be the best pound-for-pound fighter on the planet. 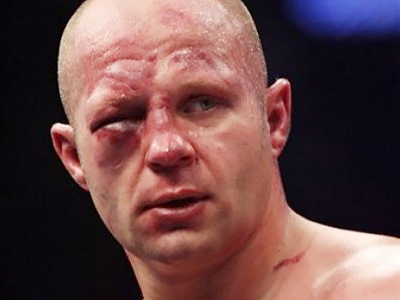 But now, after his return to Russia, Emelianenko has drastically changed his mind. “With God’s help I’ll keep on fighting until I feel that my time has really come,” the 34-year-old said. The fighter’s coach, Vladimir Voronov, confirmed Fedor’s worlds, informing RIA-Novosti agency that Emelianenko is to take part in Russia’s Combat Sambo championship, to take place in St. Petersburg on February 25–28. “We’ll prepare well now and stay in competitive sports,” the coach stressed. As for the MMA, Voronov claimed that Emelianenko may replace one of the participants of the Strikeforce GP in case of injury or hold a fight outside of the tournament. 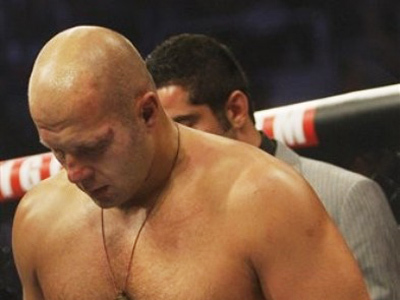 Fedor Emelianenko has held 36 MMA bouts, having won 32 of them, lost three and had one fight declared invalid. In his last two appearances in the cage, he was defeated by Brazilians Fabricio Werdum (June 2010) and Silva.